Click + icon on the menu bar and then click Add Question from Library from the displayed drop-down menu. If you select Coding, Front-end, or Diagram from the drop-down menu, then you can perform Step B to add a question. Click the Hamburger menu on the top left corner to expand the Task Description pane and then click Add Question from Library. Click Use Question in the displayed window to add the required question to CodePair. Recently Used: contains the questions recently used by you or your company. My Questions: contains all the questions created by you. Shared With Me: contains all the questions shared with you. 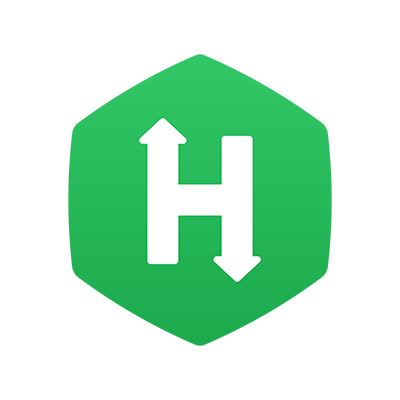 HackerRank: contains all the questions created by HackerRank team. Tip: You can use Expand Question to view the complete question before adding it. You can use search the questions by relevant tag names or question names in the relevant search windows. Task Result: The question is added to CodePair. The problem description is added to the Task Description pane and the code stub to the Question window for coding questions.